While the snow piled up this winter, the demand for blood donations was also on the rise. Oh, the Books You’ll Read! 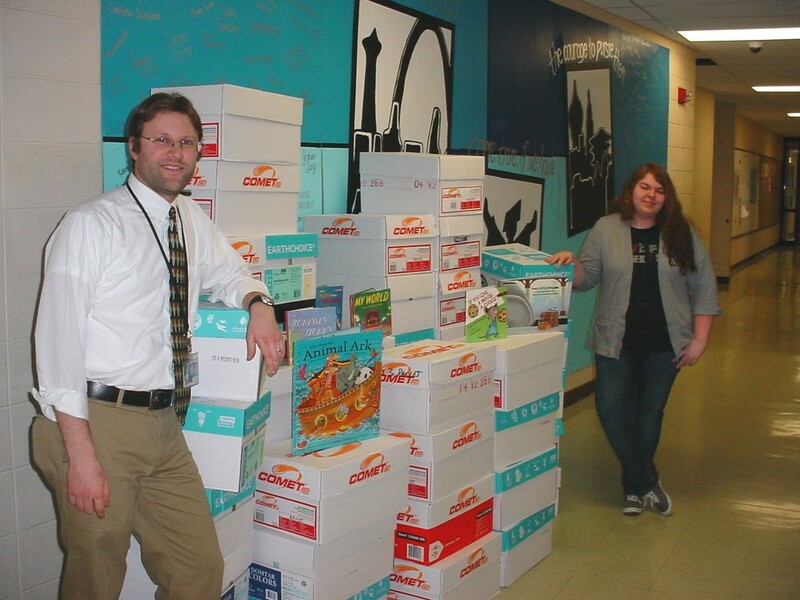 Model UN adviser Mark Drake and West junior Emily Wagner stand with boxes overflowing with donated children’s books. 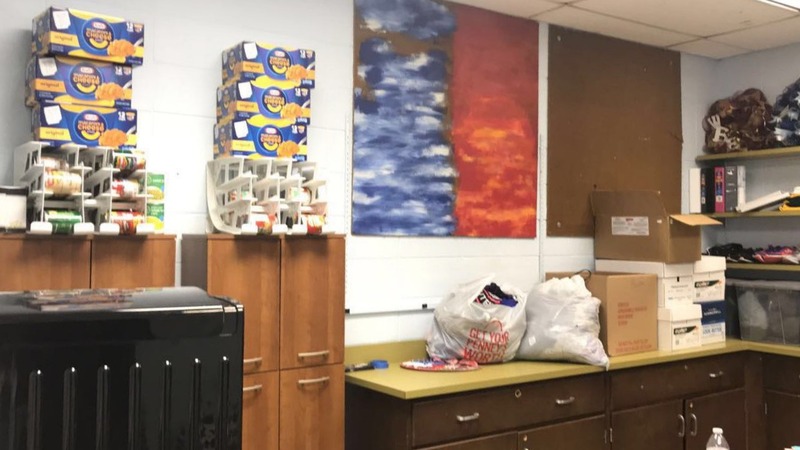 As a West social studies teacher, Mark Drake often finds himself buried in books. Just not thousands of them. The magic that helps Santa’s sleigh fly on Christmas Eve is the same magic that allows families with insufficient resources to receive gifts over the Christmas holidays.